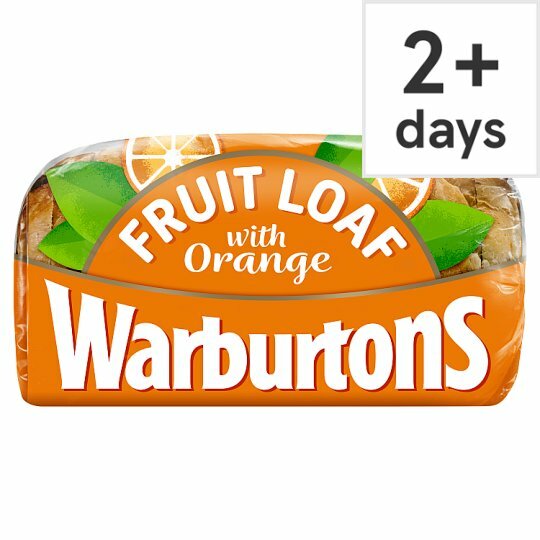 "With this loaf, the trick was getting exactly the right amount of orange - not too much, not too little. I think we've cracked it. And 2 slices gives you 1 of your 5 a day." SAFETY FIRST To avoid danger of suffocation keep this wrapper away from babies and children. Although every care has been taken to remove fruit pips and stalks, some may remain.